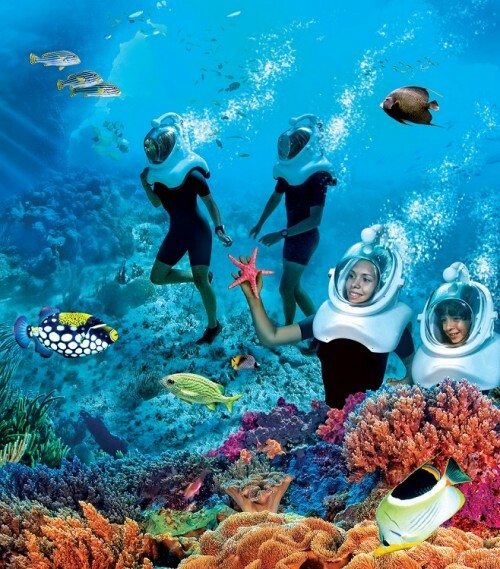 SeaWorld’s Discovery Cove promises a new level of immersion in an undersea environment. If you’ve ever been to SeaWorld Orlando’s Discovery Cove boutique park, then you know what an incredible experience it is. Those who haven’t yet been, may not realize what a great value the all-inclusive retreat provides the Orlando visitor. 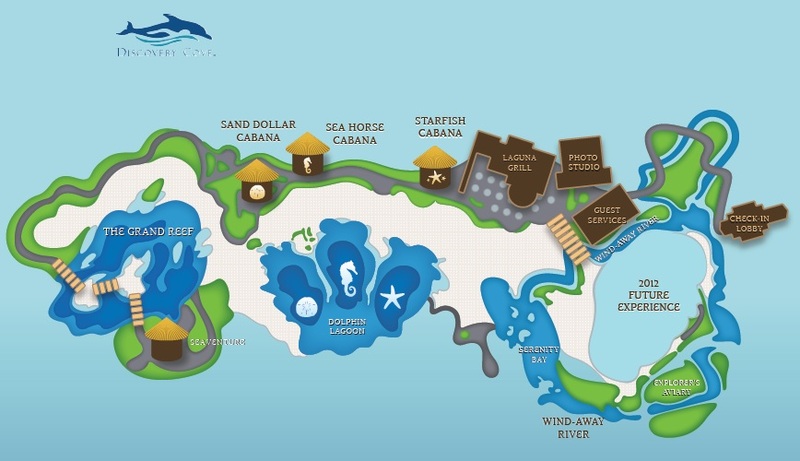 That experience and value is soon to be expanded as the all-new area called “The Grand Reef” will be opening in June of 2011. Most of the animals coming to the Grand Reef will be moved from the existing reef experience. That area will be closed to design a new experience. 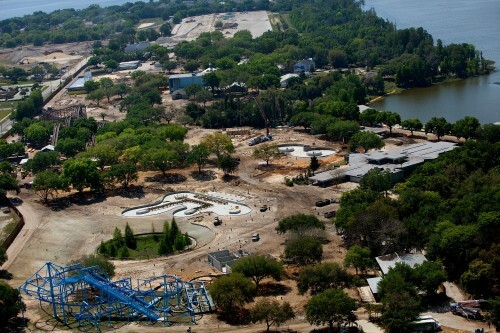 Yesterday the team at LEGOLAND Florida sent over some new pictures showing the progress on the former Cypress Gardens Adventure Park property as it converts to the brick and toy themed park. They’ve done a lot of work preparing the site, but now it’s a rush to get vertical construction and themeing done in time for an October 2011 opening. LEGOLAND Florida is planned as a 150-acre, full-day family theme park designed specifically for families with children ages 2 to 12. It will be the largest LEGOLAND Park in the world, featuring more than 50 family rides, shows and interactive attractions, restaurants, shopping and beautiful historic botanical gardens. Currently LEGOLAND Florida annual passes during the park’s inaugural year are available for $99, but pricing for the 15-month ticket will increase May 1.